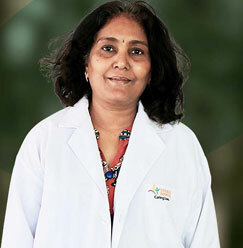 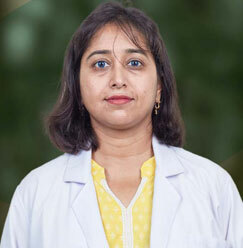 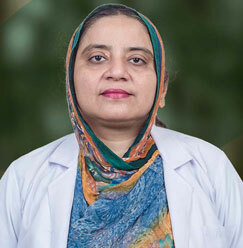 Dr. Najia Hassan works as an Assistant Professor at the Sharda Hospital. 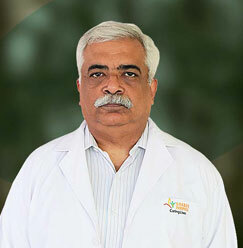 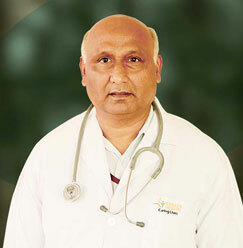 The doctor has dedicated his years of service at Sharda Hospital. 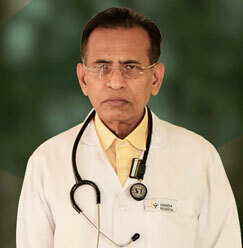 Well versed in two languages, the doctor is specialized in attending pediatrics patients, with Neonatology as his best form of interest.